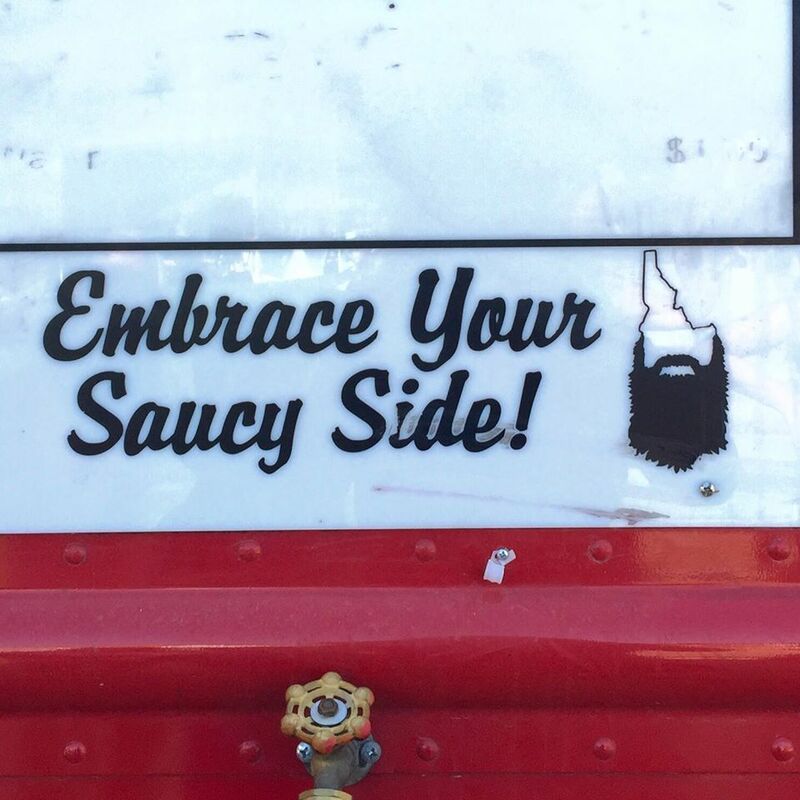 This small graphic is on a food truck. It's in reference to a variety of fry sauces. Really!